Our campuses in Cairns and Townsville are in the heart of northern Queensland, adjacent to the Great Barrier Reef Marine Park, and the wet and dry tropics. JCU provides a World Heritage location unmatched by any other Australian university. JCU takes pride in its strong student support network, small class sizes, and well-established links with the community. All our courses offer hands-on practical experience to help make you work-ready. These include professional placements, projects and fieldwork. The possibilities for Information Technology (IT) graduates are endless, offering employment opportunities worldwide. IT skills are required by every industry, and demand continues to grow. Our expert staff will teach you the skills needed to keep up with rapid developments in technology. Turn your interests into a rewarding career: design mobile applications and games, or specialise in computer science and networking. The Internet of Things (IoT) refers to the growing network of sensors and internet-connected devices around us. In the future, we'll see the inter-connectivity of everything from urban transport to medical devices to household appliances, smart watches and other wearable technologies, home electronics and appliances, cars and heart monitoring implants. 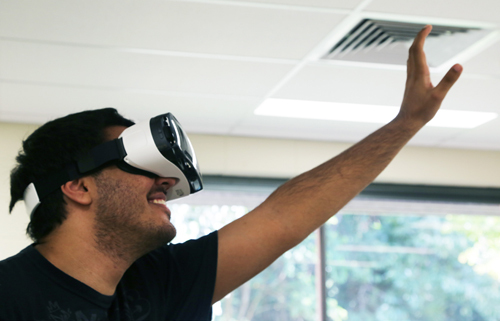 JCU's 'Electronic Systems and Internet of Things' is an innovative program that combines traditional engineering with a high technology outlook and represents the first program of its kind in Australia. IT graduates have a wealth of career paths to choose from, both in Australia and overseas. IT skills transfer easily from one country to another, and flexible employment conditions are commonplace. Job growth in the IT industry in the five years prior to 2015 was over 13% and is predicted to remain strong. JCU IT students have access to a great range of extracurricular activities to build experience and portfolios while studying. We offer software engineering projects through Club++ and the DevClub, games and interactive technology through game labs as well as robotics and embedded systems through our Robo Club. Industry internships throughout the degree in a variety of technology fields. 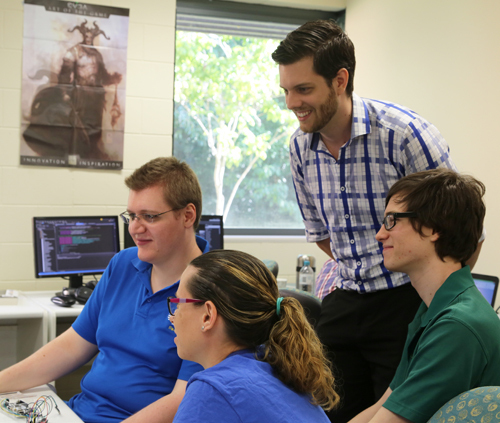 The Bachelor of Information Technology at James Cook University has a great track record of job success. Many of our graduates have established their own IT businesses using the skills gained from the course, or have gained employment with a range of exciting local and overseas companies. The annual NQ IT Industry Conference is focused on getting Information Technology industry professionals together, along with students, for networking, great presentations, and discussions. The most recent conference was held in June, 2015, and preparations are currently underway for 2016. Click here to visit the NQ IT Industry Conference site. 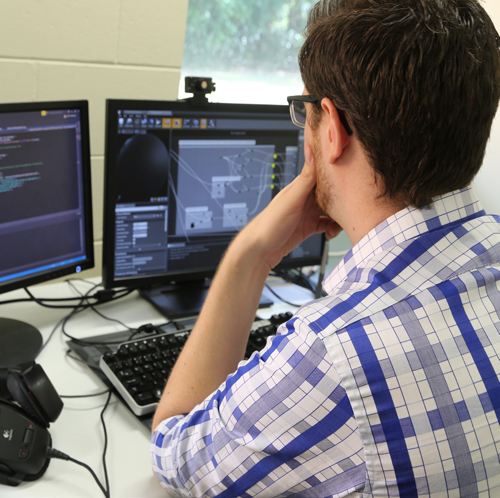 For more information about courses and subjects, visit JCU's Bachelor of Information Technology site.